The proposed design of the new Deutsches Haus to be built in the Bayou St. John neighborhood. The Deutsches Haus can look German, after all. 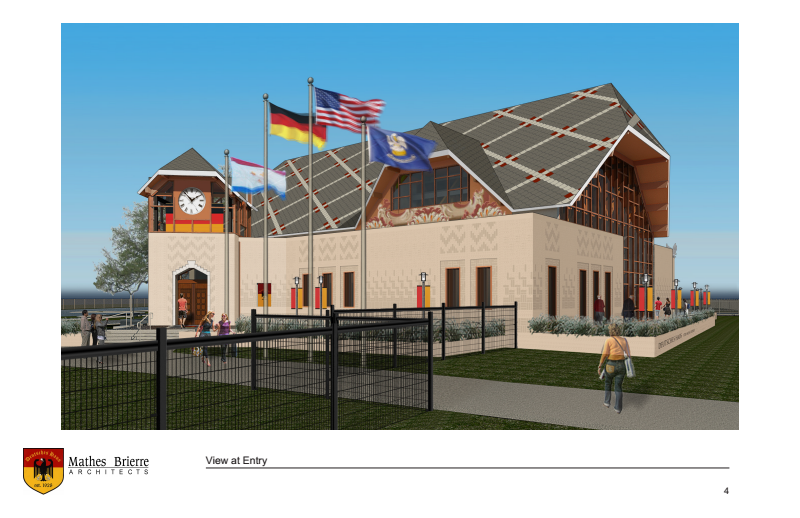 The New Orleans City Council has overruled a planning commission decision that told the German cultural organization to dial-down the Germanic design. The commission wanted a new design that would blend into the Bayou St. John neighborhood. The German association had been located in lower Mid-City, but moved to make way for the new University Medical Center. It’s been meeting in Metairie, and holding the annual Octoberfest in Kenner. It will return to New Orleans when the building is finished. Today on Inside the Arts, we travel back in time to the 1940s for a live radio drama of the holiday classic It's a Wonderful Life. The fourth annual production by the NOLA Voice Talent Foundation features the Crescent City Sound Chorus. One performance only, Saturday, Dec. 15, at Deutsches House, 1023 Ridgewood Drive, Metairie. Doors open at 6 p.m., performance at 7 p.m. It is an invasion of British humor with a local twist, as a popular 1950's comedy show makes a comeback in the Metro area. We go Inside the Arts for a sneak peek at the GooNOLAs, a live radio slapstick-comedy stage production, reminiscent of the old Goon Show. Tulane School of Architecture professor and author Richard Campanella explains a new aspect of New Orleans geography and culture in his monthly Cityscapes column for NOLA.com. This month: Shotgun geography, an examination of the shotgun house.  WWNO News Director Eve Troeh sat down with Campanella to learn more. Today we start a new series with New Orleans geographer Richard Campanella. The Tulane professor and author of Bienville’s Dilemma and Geographies of New Orleans, among other titles, also recently started a column for Nola.com and The Times-Picayune. His “Cityscapes” pieces explore New Orleans’ urban landscape and history each month.